For the past few weeks, the Android community has been patiently awaiting the start of HTC’s upcoming U event. We are expecting to see at least one new phone, so why wouldn’t we be excited? Well, times for the event have been posted, and wouldn’t you know, HTC doesn’t seem to care about our sleep! 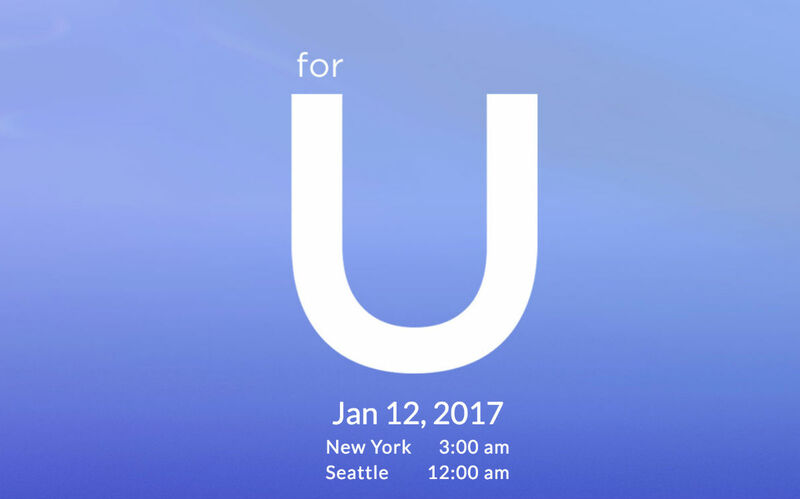 According to the latest video posted to HTC’s YouTube channel, the event will start at 12AM (midnight) PST, which is 3AM EST. Because of this timing, it seems quite clear that HTC’s event is being hosted in Europe. Now, if HTC’s event is in Europe, that doesn’t exactly confirm the company doesn’t intend to launch something for the US. Because the company’s social media teams are keeping everyone, US fans included, in the loop, we have to assume that whatever they do announce will be unlocked and purchasable by most people around the world. Regardless of what’s taking place, it’s a bummer that I’ll probably be asleep at 12AM when it’s announced, like the majority of US consumers. If you plan on being awake, a livestream will be available on HTC’s website.